Practise the vocabulary for Cambridge English: Starters. 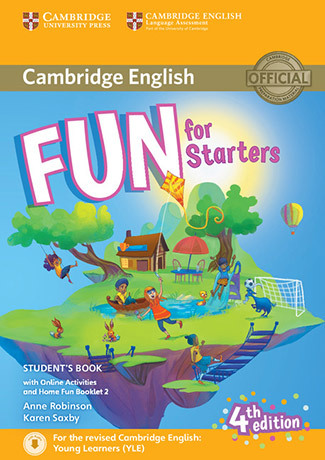 Have fun, be creative and play games in English with family and friend. Check you know how to spell key words from the Cambridge English: Starters vocabulary list.